A 1-0 victory over Napoli, achieved thanks to equal instances of brilliance from goalscorer Mohamed Salah and goalkeeper Alisson Becker, ensured progress to the Champions League knockout stage in a must-win encounter at Anfield. Jurgen Klopp’s side are also top of the Premier League after the best start to the season in their history and Van Dijk admits it is a great time to be at the club and genuinely challenging on two fronts. “It’s something that we all want, it’s something that we are going to give everything for,” he said. 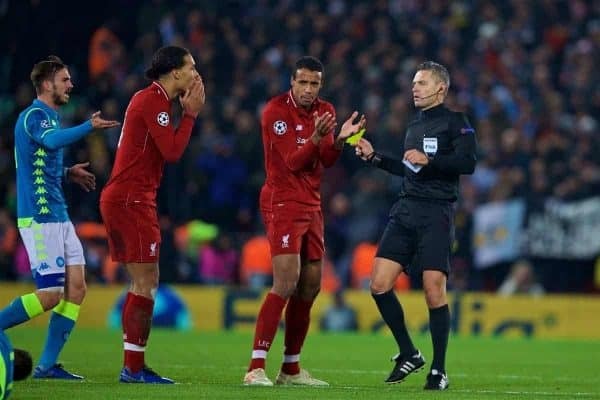 Despite creating a number of chances, with Sadio Mane’s radar well off target, it still required that added-time block from Alisson to prevent their exit from the Champions League. 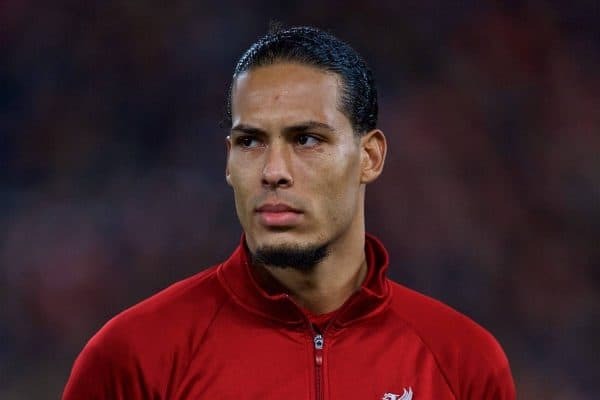 Defensively Liverpool are as good as they have been for many years, having conceded just six goals in their opening 16 Premier League matches, and it was that resilience which ultimately won them the match. 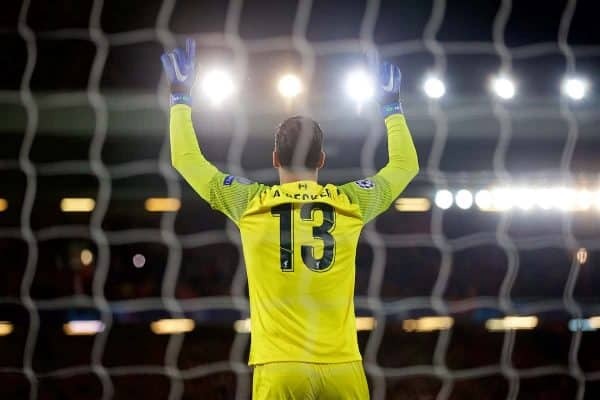 “Alisson is also part of the defence and I think we all deserve the credit that we get from you guys, from the media and stuff,” said the Holland captain. “You need to be hard with each other. When things aren’t going right you need to tell each other, otherwise it’s going to be too easy. I think that’s a sign of a good team,” said the Holland captain. “When people are shouting at me I take it because they want to make me better and their mistake they take it as well if I shout to them. “That’s how it is, we’re all grown-ups, we take it and after the game if you’re not happy with it then you discuss it. It is what it is. We had big chances and you’re going to be frustrated when you miss those chances, including myself.